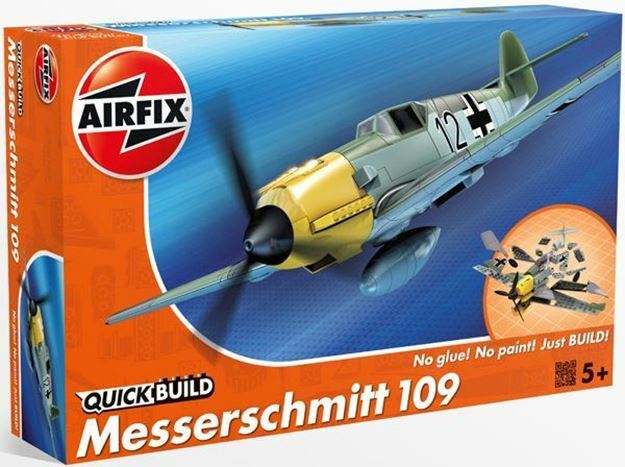 Airfix QUICK BUILD is an exciting range of simple, snap together models suitable as an introduction to modelling for kids (ages 5 and up), or as a bit of construction fun for the more experienced modeller. The pre-coloured pieces simply push together, without glue or paints, to build an impressive model which can then be decorated with the included self-adhesive stickers. Plane models also come with their own display stand to show off your handiwork. Distributed in New Zealand by Holdson.